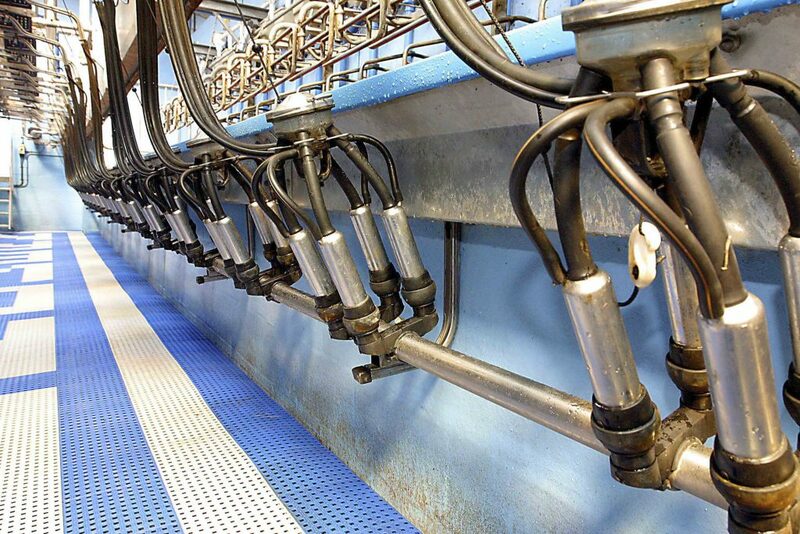 Some 4,000 extra farmers will be needed to milk cows by 2025, according to the Minister for Agriculture Simon Coveney. 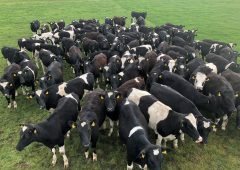 However, there are concerns among some that the training of competent young farmers will be a big issue in future years, John Fitzgerald of the Irish Farm Managers Association has said. 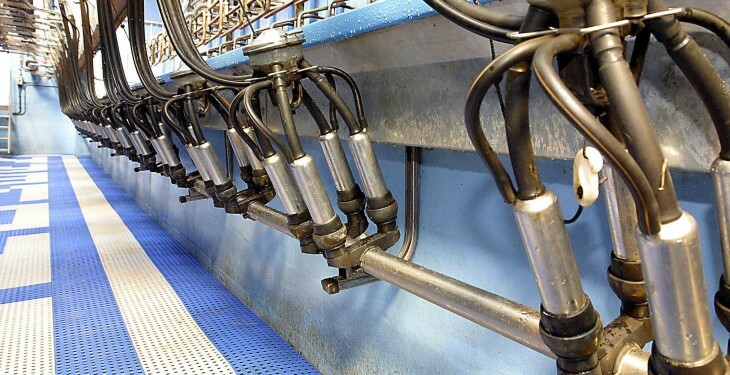 According to Fitzgerald, the figure of 4,000 extra dairy farmers by 2025 could well be correct but, under the current training system, many will not be equipped with the skills necessary to be successful. “It is likely that there will be a lot of questionable expansion undertaken. “There are guys out there working 60-70hr weeks. These guys already have no life outside the farmyard or time for family. Further expansion won’t improve things. Fitzgerald said it is ‘impossible’ to get competent labour on farms at the moment. He said competent workers who have proved themselves and are properly trained can certainly command a premium in the market at present. Dairy farmers who have invested significantly in their business need competent people to work on their farms and they are certainly in high demand at present, he said. A review of the Green Cert is under way at the moment and, according to John, significant change is required. “We are adamant that the best possible training for a young dairy farmers is when he/she being mentored by better more established farmers over a two-three-year period. “Young guys need to be encourage not to rush back to their home farm,” he said. Fitzgerald said parents need to realise that dairy farming is a complex career and the current Green Cert is not fit for purpose for commercial dairy farming. “It’s ok for those only interested in stamp duty relief and qualifying for grants. “But, if you want to be a successful dairy farmer you need the key skills of the business and those are not addressed sufficiently in the Green Cert. “You can’t just fall into dairy farming any more,” he said.